Learn more about our vibrant history of elite women's tournaments. Register now for upcoming tournaments! 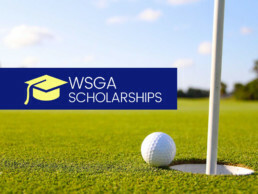 Apply for WSGA scholarship programs! A rich history and premier tournaments. The purpose of the WSGA is to promote, maintain and protect the game of golf among amateur women golfers in the southern states. 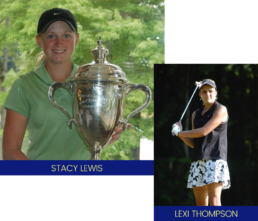 The association is governed by a Board of Directors comprised of dedicated volunteer women who conduct the Amateur, Mid-Amateur, and Senior Championships (WAGR events) and who raise funds for college scholarships for graduating high school senior girls. The Women’s Southern Golf Association has established a scholarship fund to assist deserving female golfers residing in the 15 southern states and the District of Columbia to obtain four years of higher education.